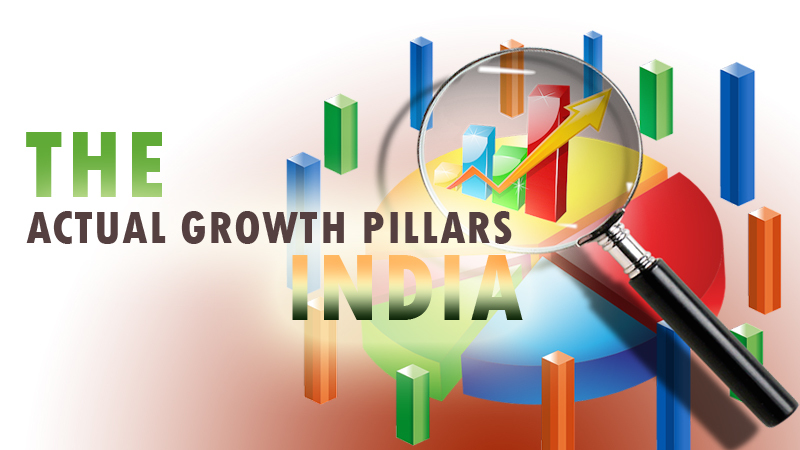 India’s growth story has so many pillars, but it is interesting to know about finest pillars. We all know that our country has been able to attain the status of the fastest growing economy in the world. But yes, the complete set of pillars behind its growth is not a known story. We want to tell you few things about the actual elements behind our growth. The recent development in Indian infrastructure industry is visible in the open eye. It includes real estate and transportation sector. If we make a little analysis on the growth stories of the developed countries, we get these duo sectors in top positions. The Indian government is consistently trying to grow the transport sector. However, the house for all by 2022 scheme is another initiating element behind the sustainable growth of our infrastructure. India, holding maximum numbers of IT professionals, is leading the world of information technology. An interesting fact comes when we talk about its continuously growing ethics. Despite its immense rise as the leader of IT world, the information technology sector is not static. It is growing its volume on a daily, monthly, and yearly basis. Indians are not the only beneficiary; the concerned sector is also producing enough number of jobs for the professionals from outer countries. The establishment of new IT firms has been a common story of Metro and Cosmo Cities. It is getting initiated by the easy availability of business capitals that are provided by banking and non-banking firms. However, the NBFC sector is playing the lead role in pushing the information technology sector. India is an agriculture-dependent country as the major portion of its population is still dependent on agri-business, directly or indirectly. Land reforms, technology involvement, the supply of agricultural credit, use of advanced machinery, use of pesticides & insecticides, expansion of irrigation infrastructure, and consolidation of holdings are some key reasons behind the upward movement of India’s agricultural sector. Our growth is all around. The day is near when India will polish the list of developed countries. Due to its low rank in the ease of doing business, India’s manufacturing sector was far behind than the developed countries. It was a story of three years back. Now, India is a strong name in the world of manufacturing. The Make in India initiative taken by the government of India is perhaps the main reason behind its enormous growth. You won’t believe that the country has been able to receive US$230 billion foreign investments in the current financial year. 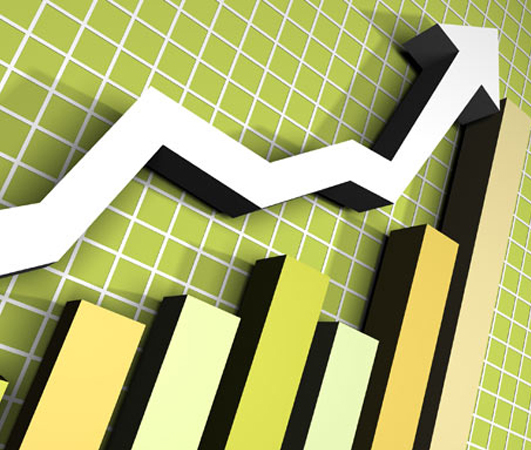 Huge market demand, skilled manpower, the introduction of cloud computing, high availability of solar energy, well-connected transportation, easy availability of small business loans, low operation cost, and supportive government policies are the prime reasons behind its visible growth. India is currently exporting agricultural & allied products, pharmaceutical products, petroleum products, engineering goods, chemical products, and textile products to the countries like USA, UAE, China, Singapore, Hong Kong, Netherlands, and much more. Isn’t it surprising?